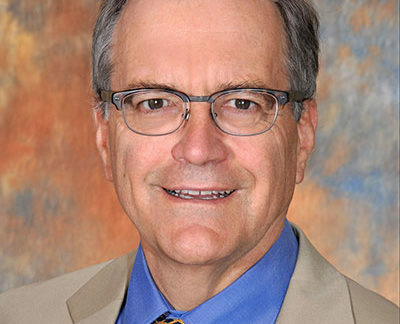 William Douglas Tynan’s, PhD, ABPP, current area of focus with the American Psychological Association involves training mental health professionals to work in primary care settings on integrated health teams, and assist with health behavior change. Dr. Tynan’s past work includes development and implementation of culturally sensitive evidence based mental health programs in pediatric settings in high need urban and rural locales, with evaluation and satisfaction components. He has been involved in the development of quality of care work in several clinical initiatives regarding treatment of ADHD, and developmental screening. He has served at state and national levels on advisory boards for early childhood programs and the federal Committee for the Evaluation of Head Start. He is one of the authors in a recent chapter in the American Academy of Pediatrics handbook on psychosocial treatments for behavior disorders. He is a Professor of Pediatrics at the Thomas Jefferson University in Philadelphia.